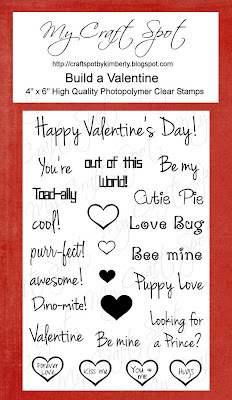 New stamps and other goodies for Valentines Day! 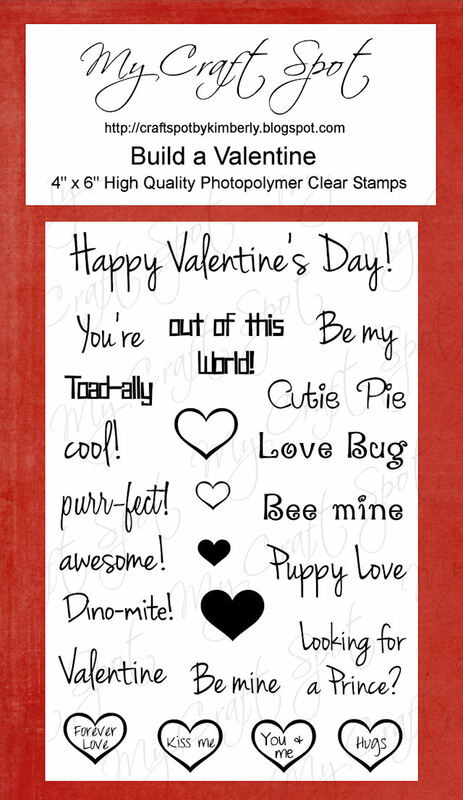 I have two new stamp sets for you! 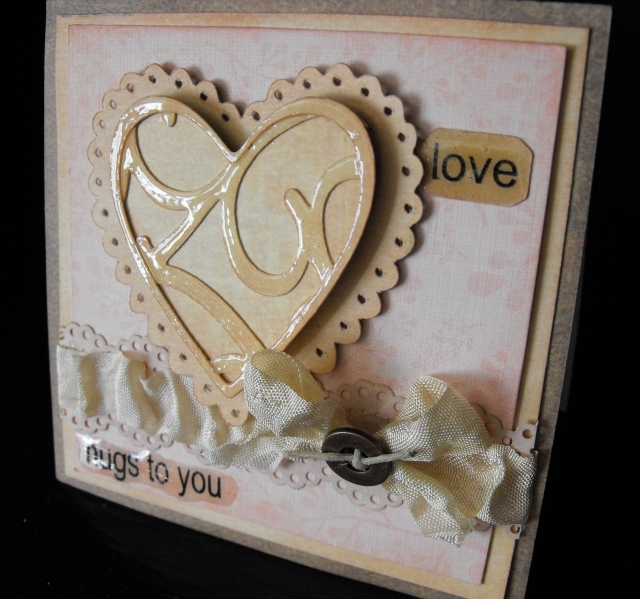 The first is a romantic set, perfect for Valentine's Day and Anniversaries. The second is a "Build a Valentine" set with lots of fun sentiments for making cute Valentine cards. These stamps will be available to ship on Friday. Even my Design Team doesn't have them yet! I just couldn't wait to show you! I couldn't resist adding these bitty (and bigger) bags to My Craft Spot! There are so many fun things to do with these. 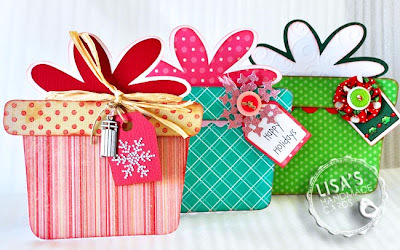 They are food safe and make perfect favor or treat bags, gift wrapping, and much more! 3 of each bag pictured - 27 bags total plus twine! 3 of each bag pictured (27 total) plus 10 yards of Valentine twine. 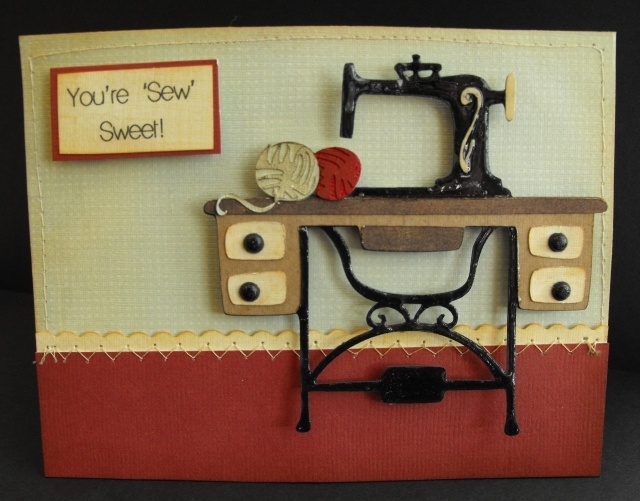 Mega Valentine's Pack: 27 bags, Valentine Twine (10 yards) and both Stamp Sets! Every day next week (starting Monday) I will have a fun project for you! 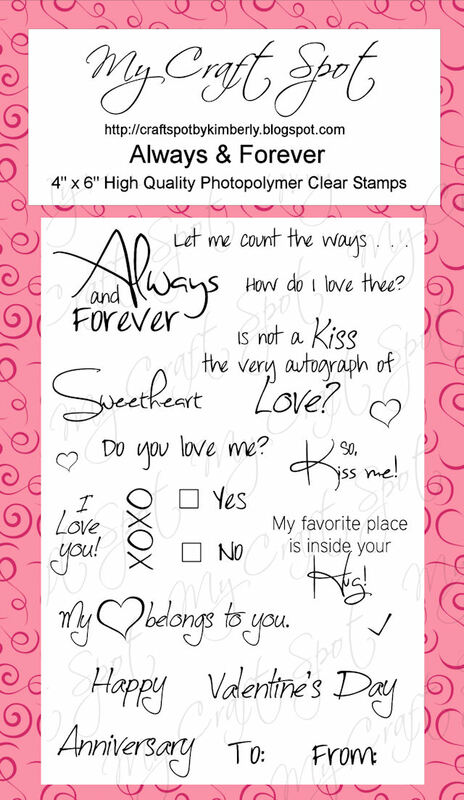 Leave a comment on each post for a chance to win the Mega Valentine Pack! Winners from challenge #38 - Tag your it! Oops! I forgot to post the winners from challenge #38 yesterday! You won the Valentine/Christmas Bakers Twine Pack! It seems kinda silly to do favorites from December since it still is December, but here goes. . . 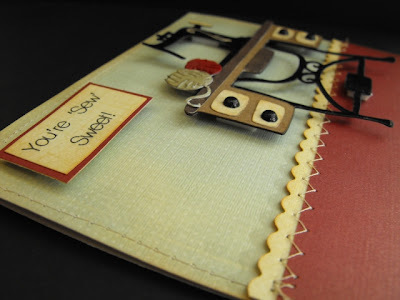 Favorites from August and September 2011! We are taking a week off, but be sure and join us next Monday for a fun new challenge! 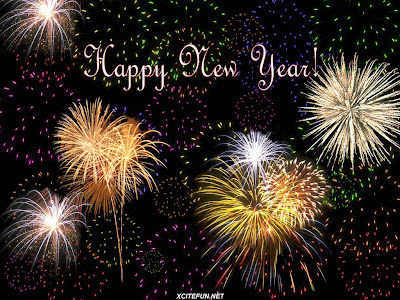 Here are some more favorites from 2011. May God gently touch your Christmas with Hope and Joy and Love. Produced by the Church of Jesus Christ of Latter Day Saints. April was an exciting month for me. I introduced my first design team and my first four stamp sets. Yay! I hope you are all having a great week with your family and friends getting ready to celebrate Christmas! 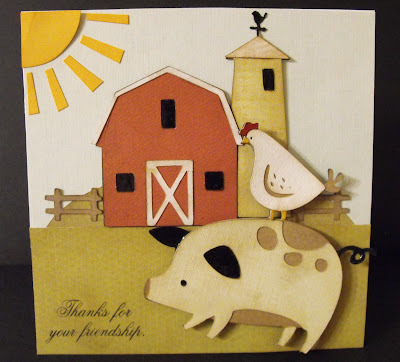 3 of these cards were published in the Cricut magazine! 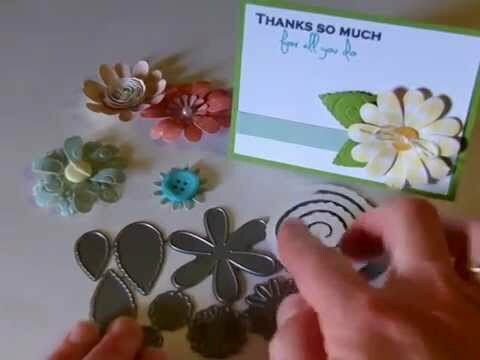 My "Making Tiny 'Prima' flowers" video was later highlighed in the Cricut Chirp! Winners from challenge #37 - Christmas Shape Cards! It's such a busy time of year that I didn't get a chance to leave comments on each of your blogs, but your cards were all awesome! I love shape cards!! 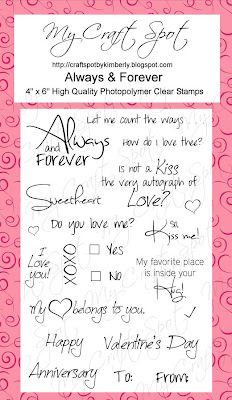 You won the 'Tis the Season stamp set! Challenge #38 - Tag . . . You're it! New colors of Bakers Twine!! 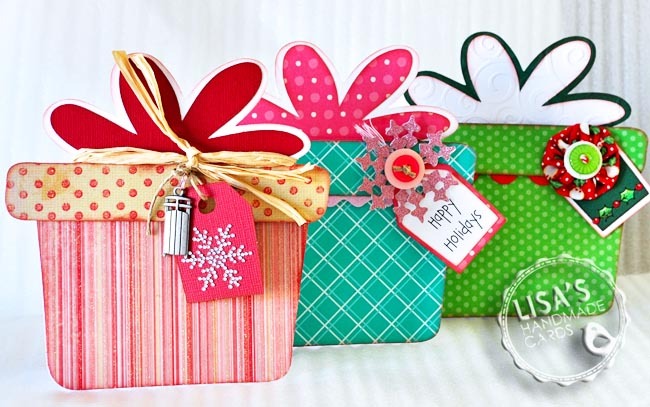 Monday Challenge #37- Christmas shape cards!